Workshops, food, drink, panel discussions, and more! Tickets range from $30 - $100, kids under 12 are free! 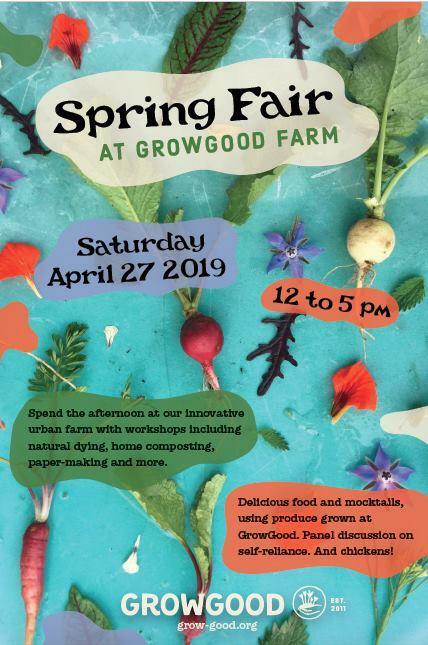 Come join a day of educational, plant themed workshops including, natural dyeing by Niki of Lookoutandwonderland, composting by LA Compost, herbal medicine by Danielle of Wild Terra, pickling by Rachael Narins of Chicks With Knives, plant paper making by Snakeroot Apothecary, zero waste, and a panel on self reliance.